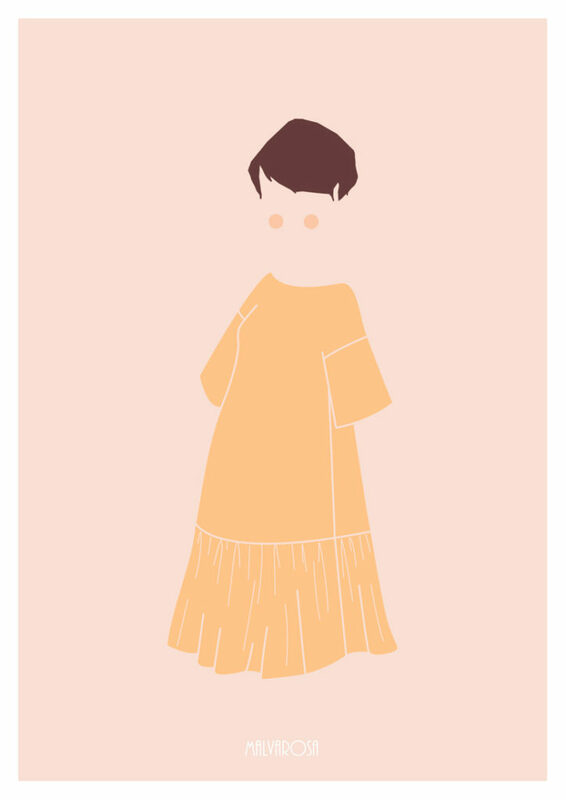 Today I’m writing a special post: how to adapt your Pauline Alice patterns when you’re expecting! 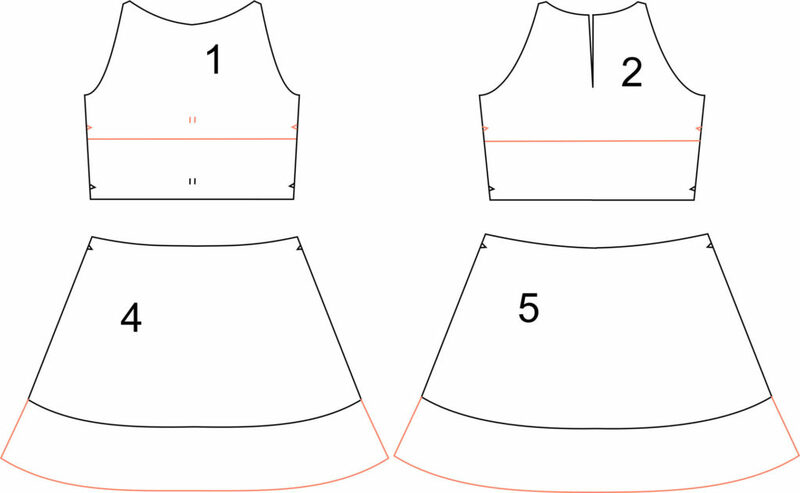 This is a very easy modification: you just have to shorten the front and back bodice pieces of the Cami dress pattern. I would then remove the back darts and replace the front ones by gathers. To make the dress easier to put on, I would remove the side zipper and cut the front skirt piece in half and continue the bodice buttonband on the skirt. As the waistline is now under the bust, I would remove the pockets but they can also be lowered if you wish to keep them. In the Carme blouse Sew-along (see it here on youtube), I had already shown how to make a maternity version. You just need to add fabric on the bodice centre front that will later be gathered and stitched to the front yoke as the original version. The Port short is a model that will ask for a more complex modification. You’ll need to add a jersey waistband to the short. You need to redraw the front pieces (front and pockets). Draw a curve from the side to the center front (the seat is shortened by about 15 cm – this measure will vary depending on your belly, make sure to make a toile before). You won’t need the zipper fly pieces as the shorts will be pulled on, fly will only be decorative. 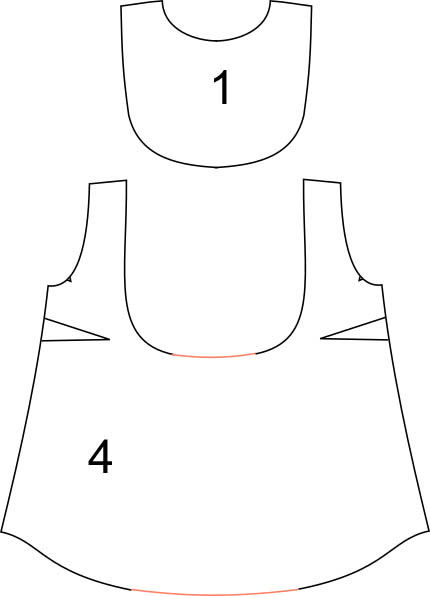 Place the pockets (view A or B) over the new front piece and draw the curve on the pockets as well. 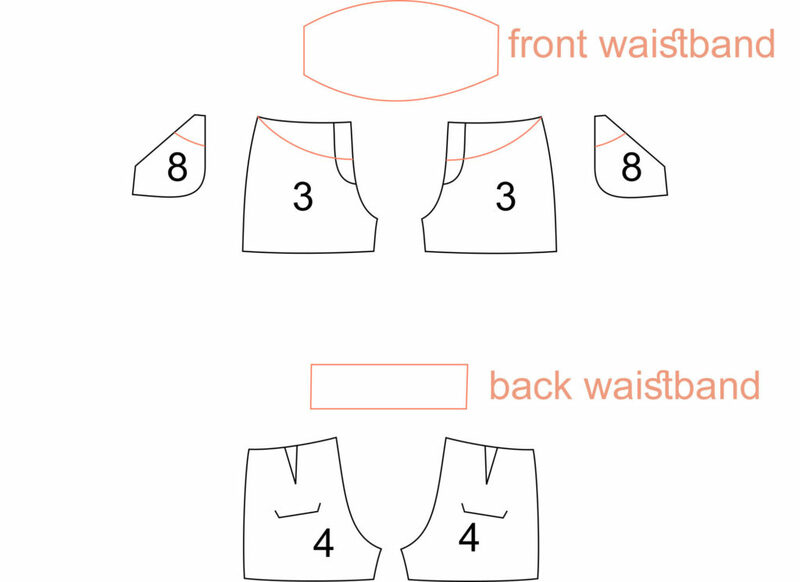 For the jersey waistband, we’ll cut two front and two back waistbands (size is to be adapted to your belly). The bottom edge should measure the same as the short’s new waistline with the cruve. Stitch the front and back waistbands at the sides and then both waistbands together at the top edge. Turn with the right sides out and stitch a line about 2 cm below the top edge to created a channel and insert an elastic. Stitch the waistband to the short. You can now pull the short on and the jersey waistband will be very confortable all the way through pregnancy. No need to change anything on the Malvarosa dress as it’s loose shape makes it perfect for maternity. 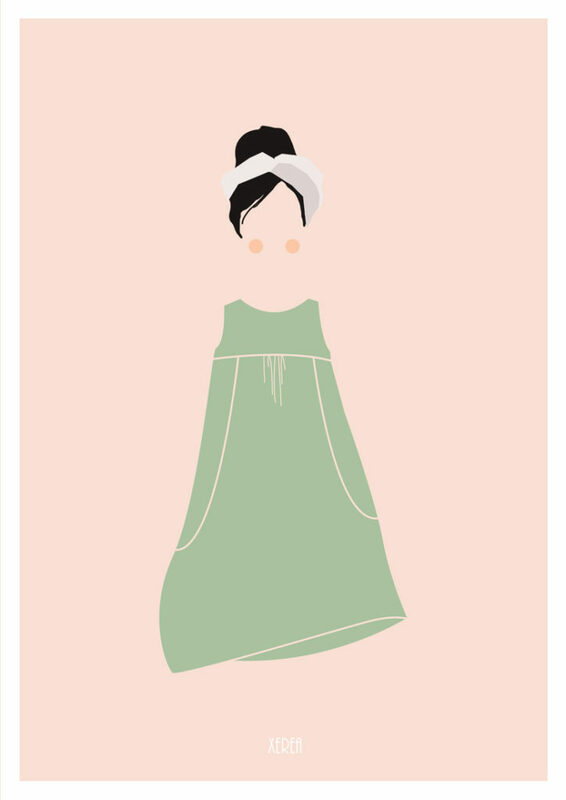 That’s the first dress I thought of hacking : if you move the elastic waistband up, you’ll have the perfect maternity dress, from the first to the third trimester. You need to shorten the Eliana dress bodice front and back pieces, without removing the 3 cm seam allowances at the waist. For the skirt, no need to change the waist but you might want to lengthen it a little bit. As the waistline is now under the bust, I would remove the pockets but they can also be lowered if you wish to keep them. No modification needed for the Reina shirt thanks to the loose shape and gathers around the bust. 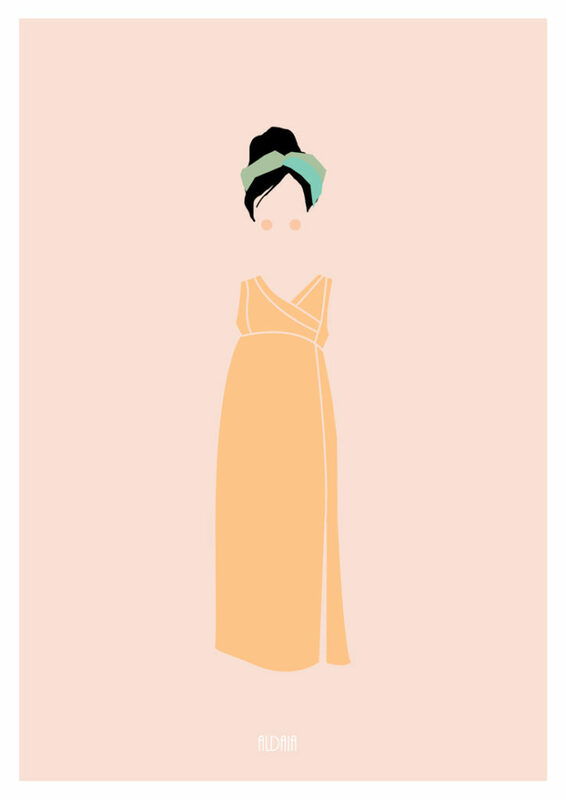 But I want to lengthen it and try to make a dress out of it. By replacing the fold on view B of the Xerea dress by soft gathers, you’ll get a pretty maternity dress that you’ll also be able to wear after baby’s arrival. 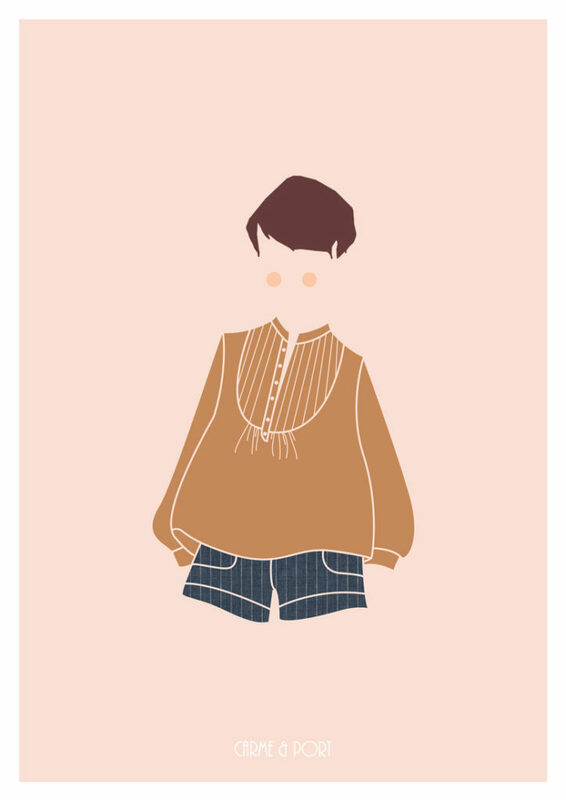 The Denia blouse pattern doesn’t need any change. It will be perfect for summer temperatures. 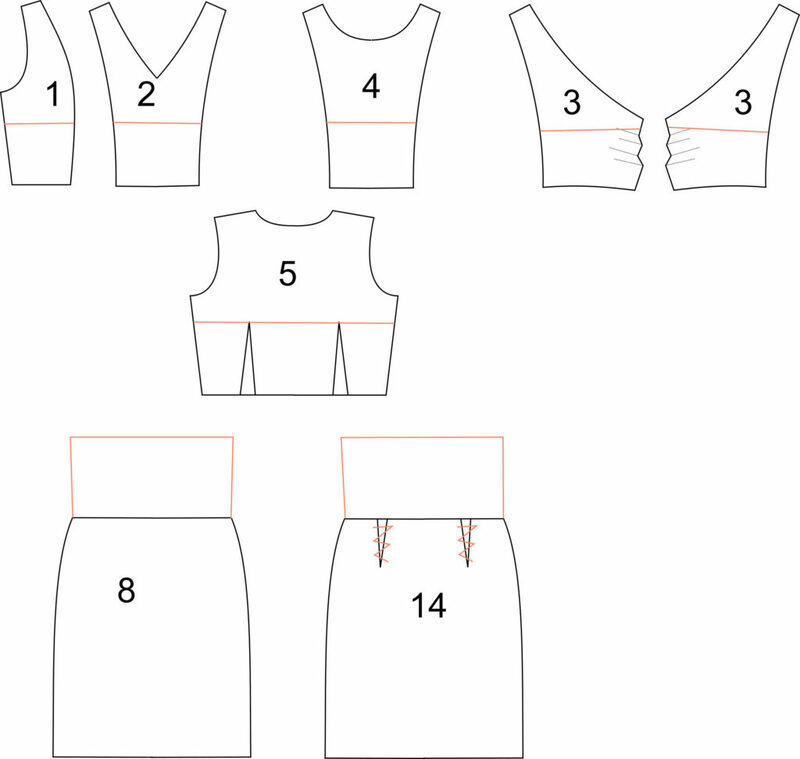 Just as the Port short, the Rosari skirt will need a jersey waistband to be worn as a maternity skirt. Check out the Port modifications above. You don’t need to make the buttonholes, as the skirt won’t be opened, you can stitch the buttons directly over the buttonbands. Pockets will nedd to be lowered slightly. The Aldaia dress is designed for jersey fabrics, perfect when your belly is getting rounder every day. I would shorten the bodice pieces (all three views are compatibles) under the bust and remove the back darts. 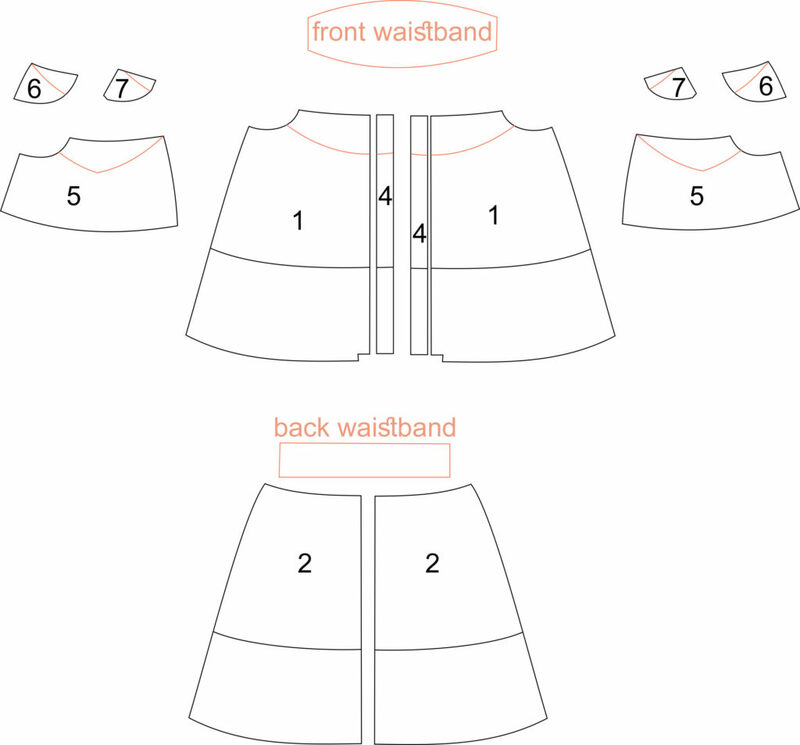 For the skirt, I recommand using view B, without seams, and lengthen the skirt at the waist. Make sure you choose a fabric with enough stretch ad why not add some soft gathers on the front around the waist? This is my Pauline Alice maternity wardrobe! 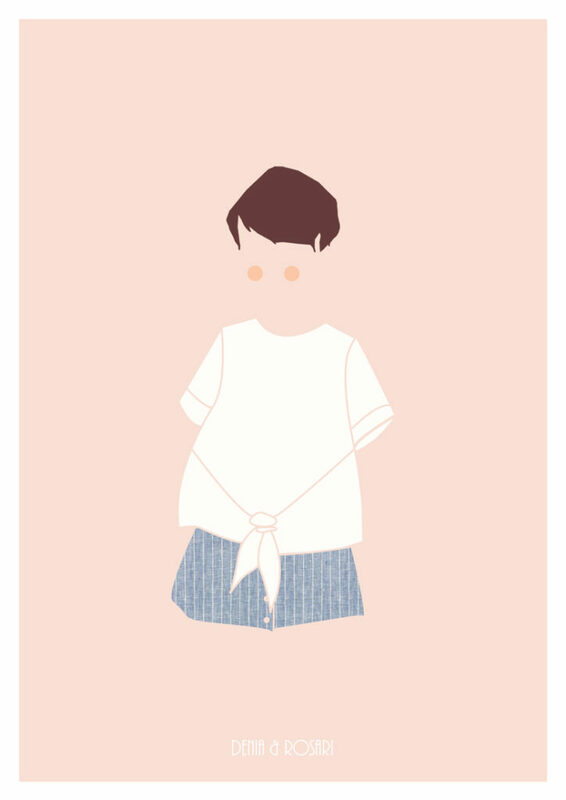 I don’t know if I’ll have the time to test all the variations but this is definitely my summer sewing plan. 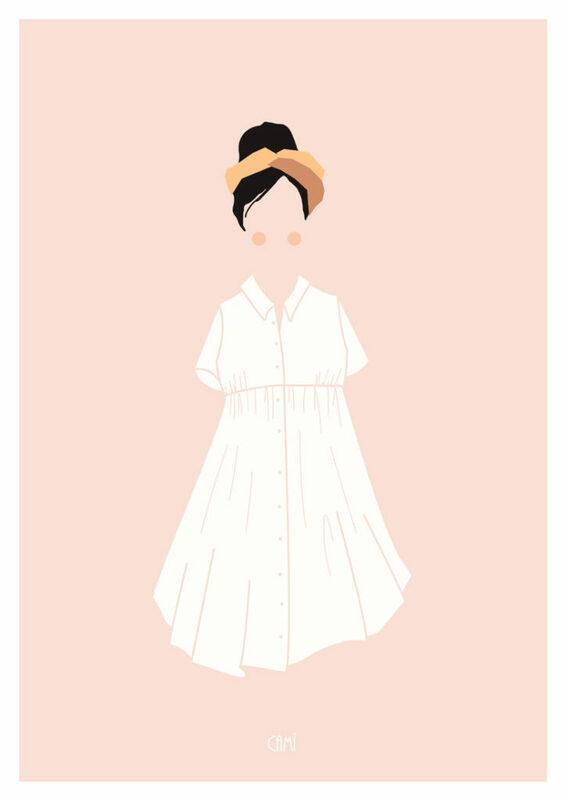 I’m about to start the Cami dress in white cotton, I’ll let you know how that works out. What about you? 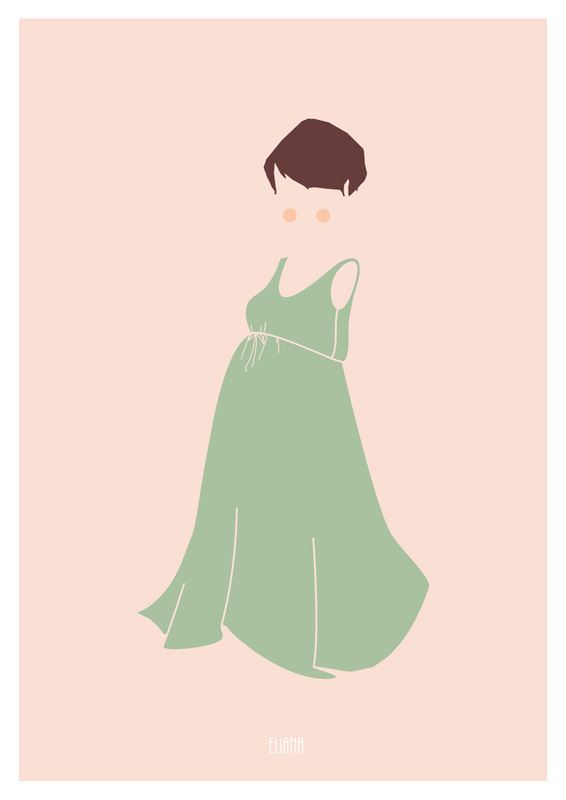 What’s your favourite maternity pattern? Which of these do you like the most? Congratulations, and thanks for these hack suggestions! I’m due early December so ideas such as these are very welcome. Hope you’re feeling well. Thanks Sarah! Congrats to you too! Congratulations! These hacks are not relevant for me but I just wanted to let you know how much I love the cute illustrations. They’re really lovely! Thanks! The illustrations are amazing and made by Lucile who works with me now. Hi Pauline. I am sorry these ideas came a bit late for me, my baby was born the day after this post. I found it kind of hard finding sewing patterns I could use just as they were, as I am not very secure with hacking patterns. Much of what is to be found out there is not really interesting or modern. I wish I had the idea to get some of your patterns that didn’t need any intervention. Beyond that, now I find it even harder to have breast-feeding friendly cool pretty patterns. 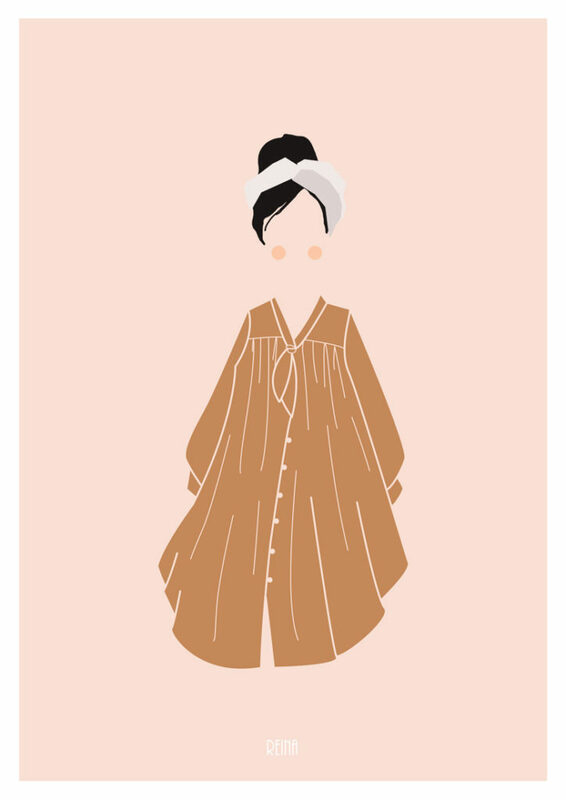 Basically what I found were button-up shirts or shirt dresses, maybe a wrap dress. But it is a period we are with a transitional body and it is uncomfortable thinking on form fitting silouettes if you gained a lot of weight as I did and if you’re still changing your figure… I think there is definitely an audience in need of assistance in that sense. Thanks Juliana! I understand what you’re saying perfectly! It’s not always easy to find a style that is both comfy and put together when you’re pregnant. Oh thanks so much for doing this post! It is very helpful as the preggo brain was having a hard time figuring out how to adjust some well-loved patterns.